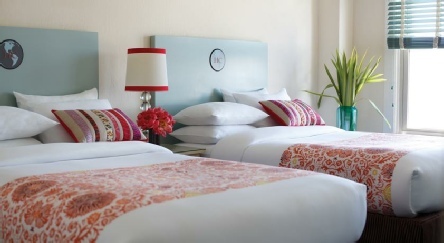 The Hotel Carlton is in Nob Hill, around a 10 minute walk from Union Square. A CD player and cable TV are included in each of warm-colored rooms. There is a laptop safe and a work desk along with a coffee maker. All of the rooms have a ceiling fan. 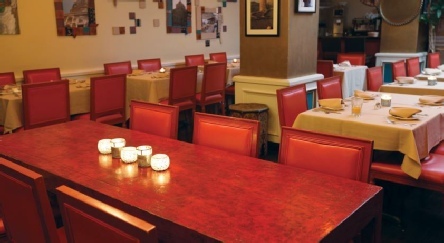 Guests can dine at Saha Restaurant, which offers Yemenese and California cuisine for breakfast and dinner. The hotel has a complimentary wine hour. Situated close to the cultural attractions, restaurants and bars of Polk Street and Union Square, the Hotel Carlton offers nightly wine receptions with local musicians. A great value option. 2019 package holidays to the Hotel Carlton San Francisco Prices are per person based on two sharing, including flights and accommodation (plus transfers in Caribbean destinations), and are subject to availability. Flights from Heathrow - other departures also available, call for details.